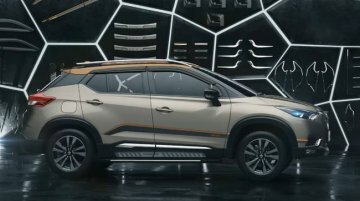 The calendar year 2019 promises some exciting new car launches for the Indian market. 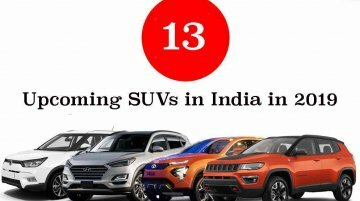 Well, there are at least 13 Upcoming SUVs in India in 2019 and here's our complete list of these models along with.. 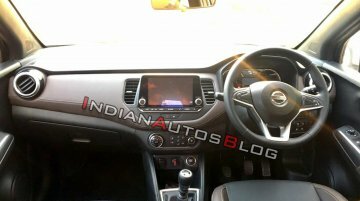 The interior of the India-spec Nissan Kicks has been revealed at the media drive of the premium compact SUV. 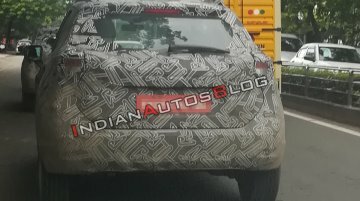 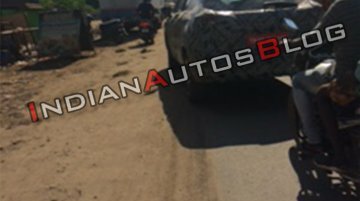 IAB reader Gokulraj GK has spotted the Indian-spec Nissan Kicks undergoing road testing. 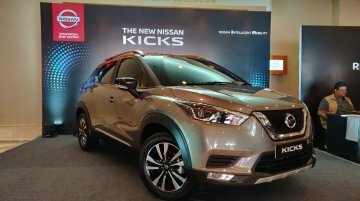 IAB understands that mass production of the Indian-spec Nissan Kicks will commence next month at the company's..
Nissan India is sure that they have a product that will be appreciated by Indian consumers. 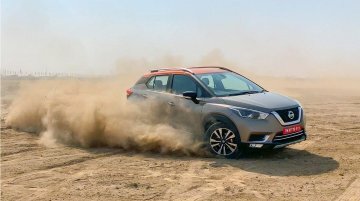 The Japanese brand which started selling the Micra - its first major product for India - in 2010, has..
Nissan is very determined on launching models with the e-Power drive system in India. 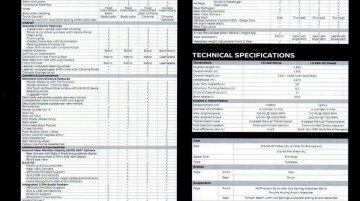 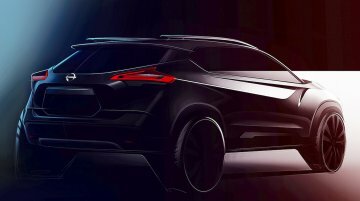 Among the various cars under consideration is an SUV that could arrive early next decade. 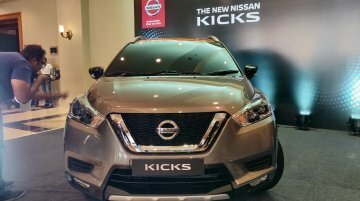 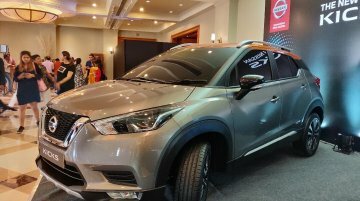 Nissan India yesterday took the wraps off the Indian spec Nissan Kicks compact SUV which will launch in January 2019. 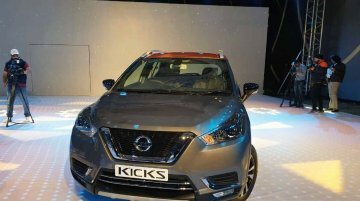 The Kicks for India, unlike the international model based on the Nissan V..
IAB reader Harini from Chennai has spotted two heavily camouflaged test mules of the Nissan Kicks. 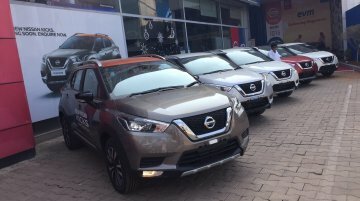 Nissan Motor India will officially reveal the new model on 18 October. 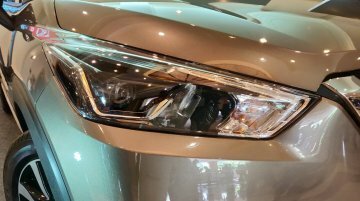 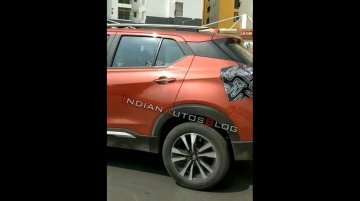 The company has already..
IAB reader Suraj Suprabhan has spotted a heavily camouflaged test mule of the India-spec Nissan Kicks in Chennai ahead of its official unveiling on 18 October. 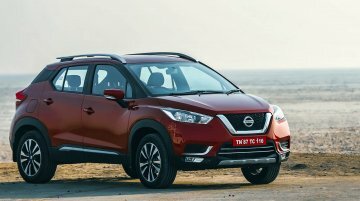 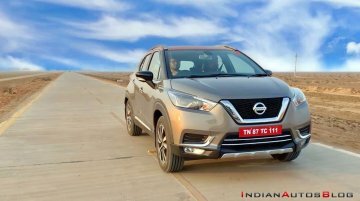 Nissan Motor India has already released..
Nissan doesn’t have an all-new vehicle this festive season, but it will try to keep prospective SUV customers from making a purchase. 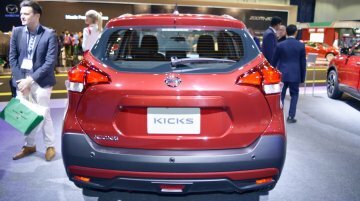 The company will take the veil off the Kicks on 18 October as per..